1 Bdrm Top flr (left) studio flat. Hall. Lounge/Bdrm. Dining kitch. Bathrm (CT band - A). Parking. 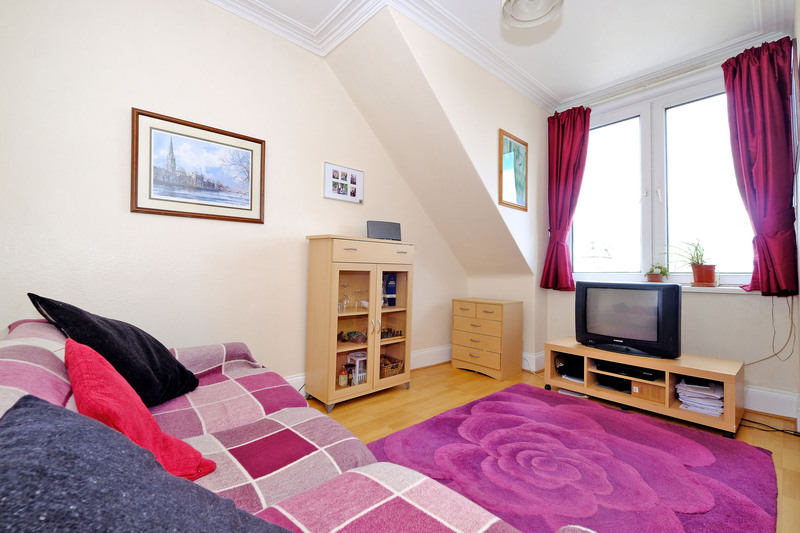 Price over £90,000 Entry by arr. Viewing Owner 07766 625075. (EPC band - D). 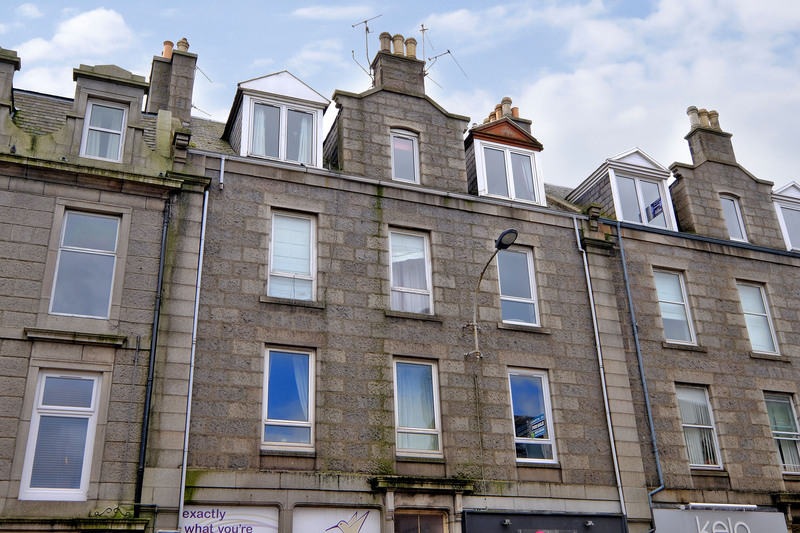 We are pleased to offer for sale this ONE BEDROOM STUDIO FLAT forming part of a traditional granite tenement offering accommodation in a highly sought after location in Rosemount. 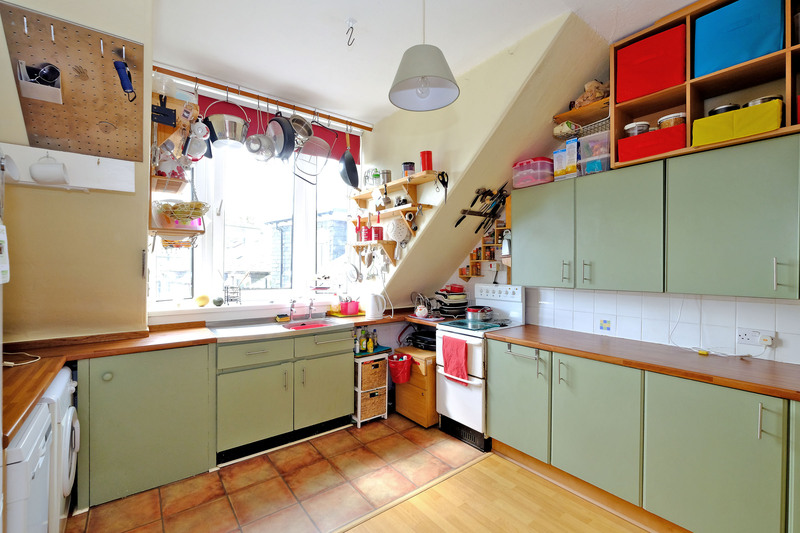 The property boasts gas central heating, double glazing, wood laminate flooring and period features. Additionally there are splendid views of the surrounding area from both the front and rear of the property. 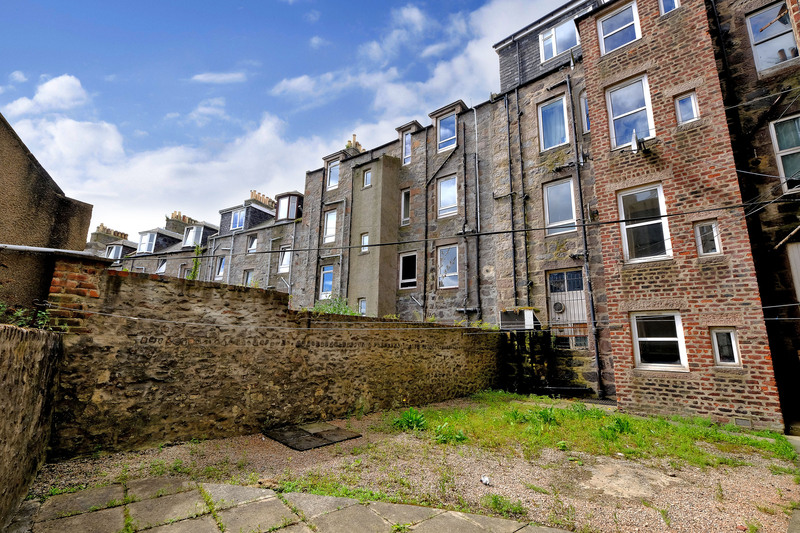 The property comprises: a welcoming hallway providing access to all accommodation including the loft which is accessible via a Ramsay Ladder; the loft benefits from both power points and light fittings. 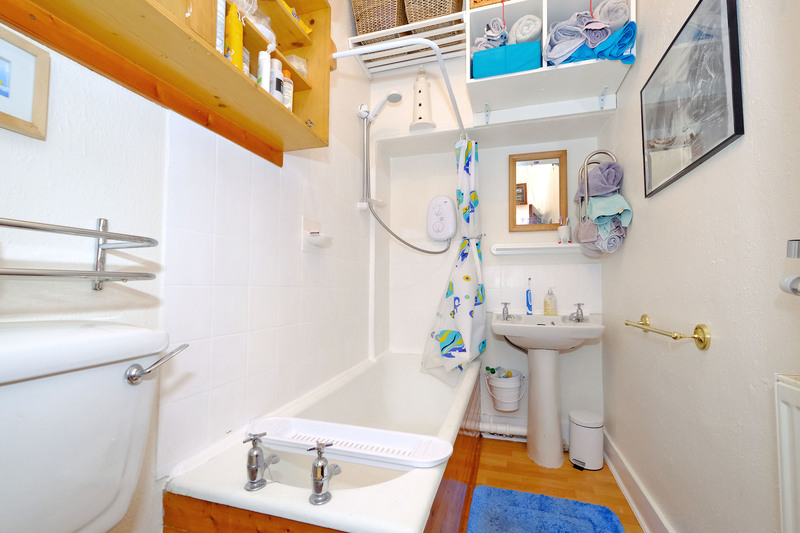 The hallway is equipped with a coat rack and secure entry system; the loft space is fully floored, insulated and there is a light within, offering potential for further expansion; a generously proportioned bedroom/lounge to the front benefits from a large double window, ceiling cornicing and plenty of space for free standing furniture (currently used as a spacious lounge); a good size dining/kitchen boasts a bay window looking onto the rear of the property, a range of upper and lower wall and base units with wooden work surfaces, stainless steel sink, under counter washing machine and dishwasher, free standing electric cooker and fridge freezer, built-in high level shelves, room for table and chairs as well as a pull down bed; the bathroom comprises a 3 piece white suite comprising: W.C, hand/wash basin, bath with electric shower over, extractor fan and high level shelves. Some items of furniture such as the wall bed are available by separate negotiation. Outside: On the half landing there is a storage cupboard shared with next door, there is also communal and exclusive storage space in the basement, a shared drying green which is laid to stone chips is located to the rear. It is possible to apply for a residents’ parking permit, for which a fee is payable. 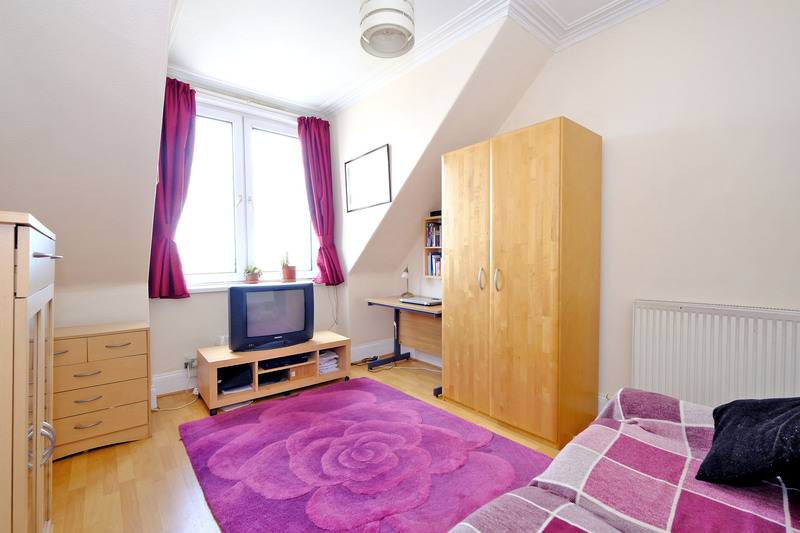 Location: Rosemount Place is a desirable location with its own range of excellent amenities including a variety of individual shops and a Sainsbury's supermarket. 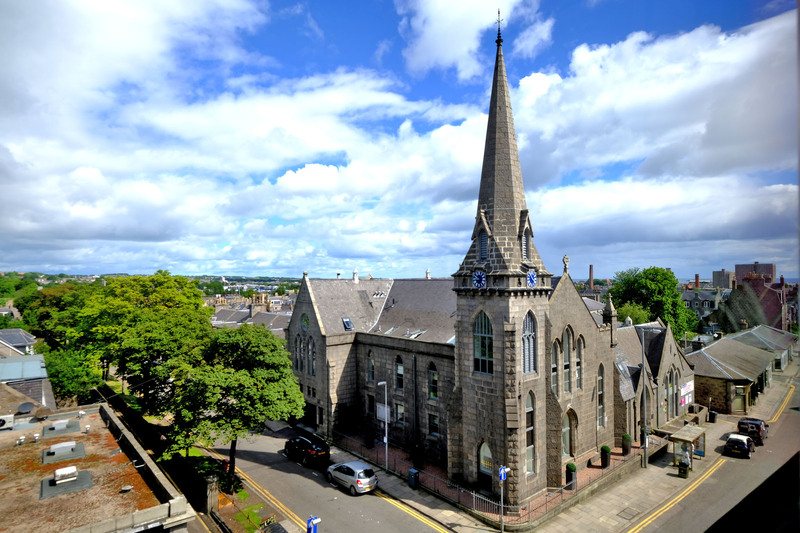 There are also good recreational facilities and it is well placed for access to the Royal Aberdeen Hospital complex and also Cornhill Hospital. 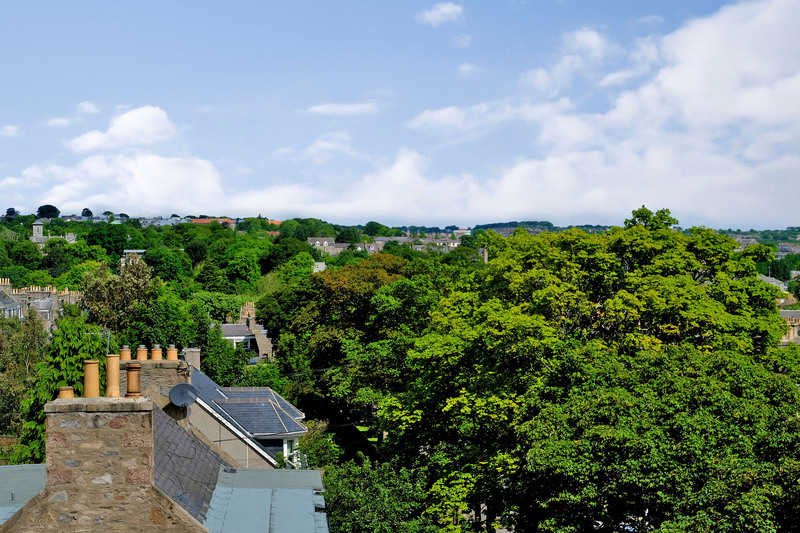 The area is served by good public transport facilities making many parts of Aberdeen easily accessible, and if you are looking to commute both north and south of the city a short drive leads you to the main Aberdeen ring road. DIRECTIONS: Leave Union Street by Rose Street, continue through the traffic lights on to Esslemont Avenue turning right at the junction with Rosemount Place where No. 129 is on the right hand side.